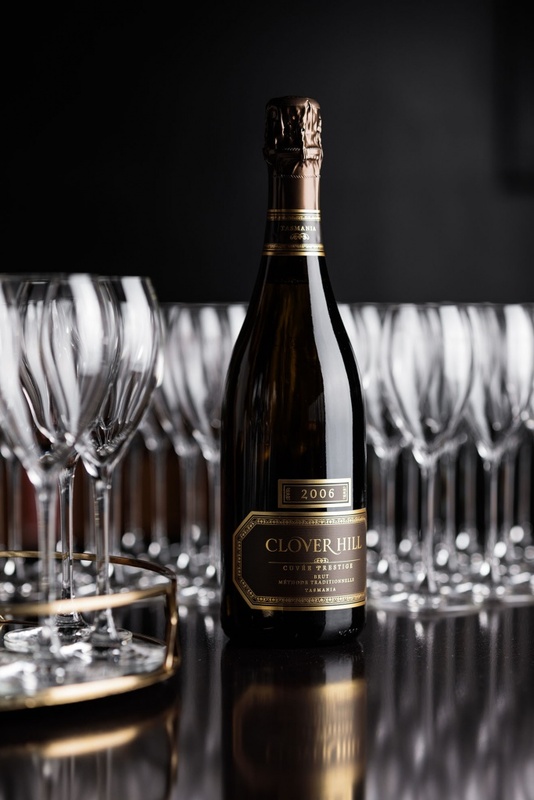 In the February / March 2019 issue of Gourment Traveller WINE Clover Hill has rated very well with three of our sparkling wines receiving over 92 points. We are very happy and humbled to receive accolades such as these. Receiving acknowledgement from peers within the industry reinforces the high quality of our wines in a strong line up of premium Australian Sparkling Wines. 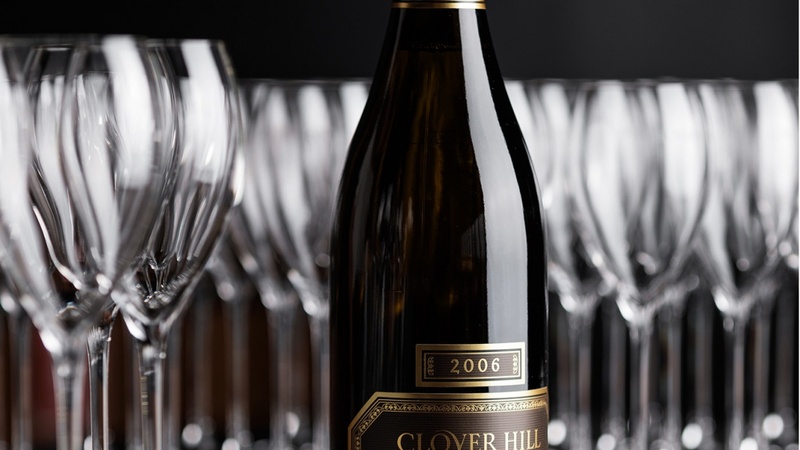 The 2006 Cuvée Prestige Brut rated top in the Australian Sparkling category with 96 points. This is wonderfully complex and loaded with mellow, mature flavour and aroma. It has a multi-layered toasty, nutty bouquet with a buttered popcorn overtone, yet remains fresh and vibrant throughout. It’s rich, soft and full-bodied. The finish rolls on and on. The colour is light to medium gold and the bouquet is toasty and developed, complex and attractively aged, while the taste is savoury and soft, clean and dry, with what seems quite low dosage. Fluffy texture; harmonious acidity; traces of buttery croissant. A lovely wine. The colour is surprisingly deep, reflecting a high proportion of pinot noir. The bouquet is restrained but shows smoky, charcuterie-aged aromas first and foremost. The palate rich and ample, dry and savoury, with excellent length. A bigger style of sparkling rosé.